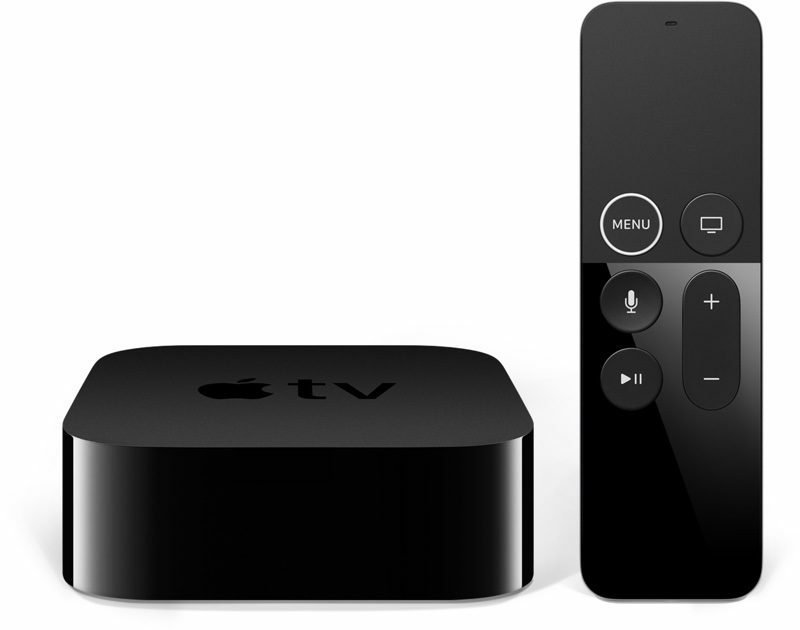 Apple today released tvOS 12.1.1, the third update to the tvOS 12 operating system designed for the fourth and fifth-generation Apple TV models. tvOS 12.1.1 comes three weeks after the launch of tvOS 12.1 and two months after the September launch of tvOS 12.
tvOS 12.1.1 can be downloaded over the air through the Settings app on the Apple TV by going to System -> Software Update. Apple TV owners who have automatic software updates turned on will be upgraded to tvOS 12.1.1 automatically. As a minor 12.x.x update, tvOS 12.1.1 focuses on bug fixes and under-the-hood performance improvements. No major features were found during the tvOS 12.1.1 beta testing period, and Apple does not provide release notes for tvOS updates, so it's not known what specific bug fixes and improvements are included in the new software. If any additional information on the content of the tvOS 12.1.1 update becomes available, we'll update this post. tvOS 12.1.1 follows the tvOS 12 update, which introduced support for higher-quality Dolby Atmos sound, zero sign-on, and new aerial screensavers created in collaboration with the International Space Station. From the home screen, press the menu button on the remote to activate the screen savers. The. Swiping either left or right will navigate through the available screen savers. If swiping doesn’t immediately switch you to another screen saver, then you only have one installed. Go to Settings, General, Screen Saver, and make sure you have download New Video set to Daily, Weekly or Monthly (not never). If it already is, select preview and try swiping left or right. If they still don’t change, then you may need to do a system reset.